I direct and actively volunteer in UNC's Philosophy Outreach Program - an award-winning program that aims (i) to help people in the community think carefully and clearly about a broad range of ideas, commitments, and practices that regularly shape their lives, and (ii) to get them excited about philosophy. Regular philosophical engagement with others sparks curiosity, provides tools for approaching disagreements in more thoughtful and constructive ways, and encourages practitioners to see themselves as members of a larger community of humanistic inquiry. 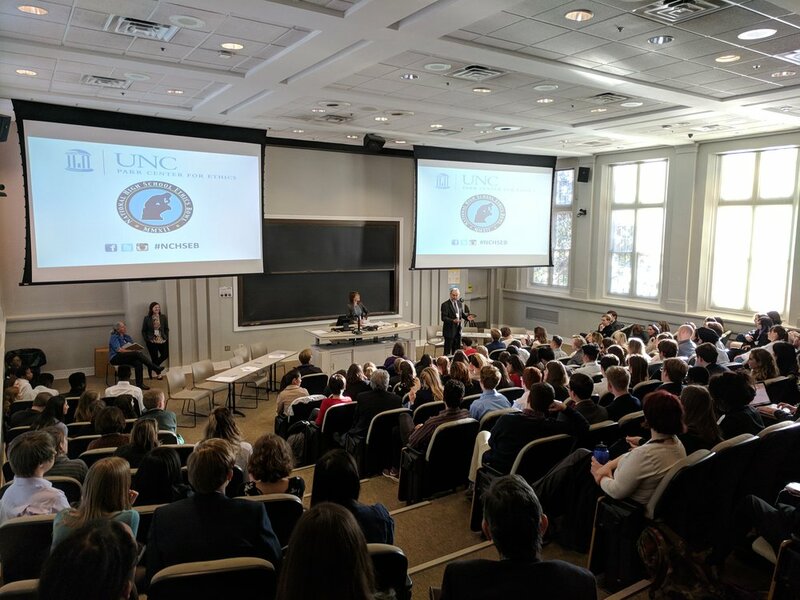 Working with community partners, Outreach volunteers (including UNC undergraduates, graduate students, and faculty) facilitate philosophical discussions, and guide community members as they explore interesting and important questions together. In recent years, we have worked with children in K-5th grade, high school students, juvenile offenders, GED students at a local community college, and residents of local retirement communities, organizing approximately 200 discussions annually. The Outreach Program was awarded the 2014 Prize for Excellence and Innovation in Philosophy Programs from the American Philosophical Association and Philosophy Documentation Center. I am a member of the Executive Committee of the National High School Ethics Bowl (NHSEB) program, and chair the NHSEB's Pedagogy and Assessment Committee. 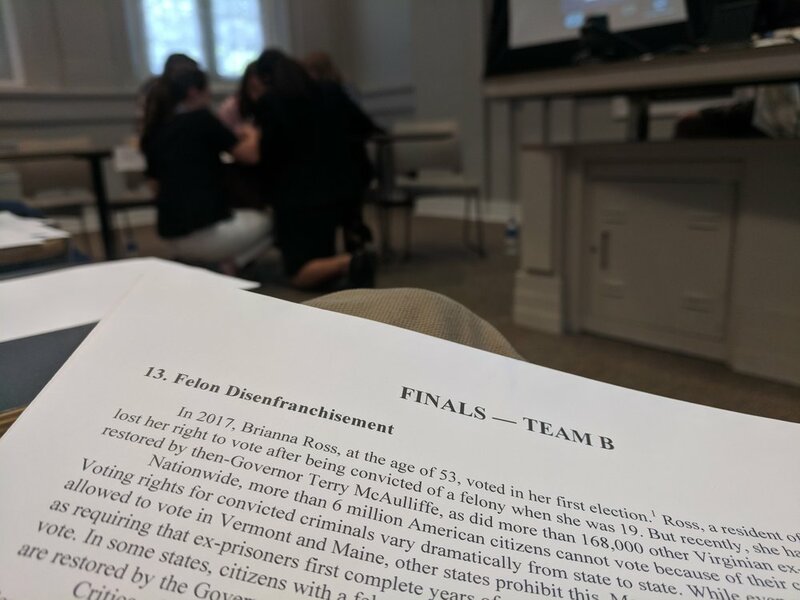 Modeled on the Intercollegiate Ethics Bowl, NHSEB is an exciting debate-like competition for high school students that promotes civil discourse about controversial issues in personal, social, and political ethics. This competition has tremendous educational value and develops important critical and ethical reasoning skills. Teams are judged on the clarity and force of their argument, on the extent to which they identify and thoroughly examine the central moral dimensions of the case at hand, and on the extent to which they demonstrate their awareness and thoughtful consideration of multiple viewpoints. In only it’s seventh year as a national program, NHSEB is already reaching thousands of high school students across the country.